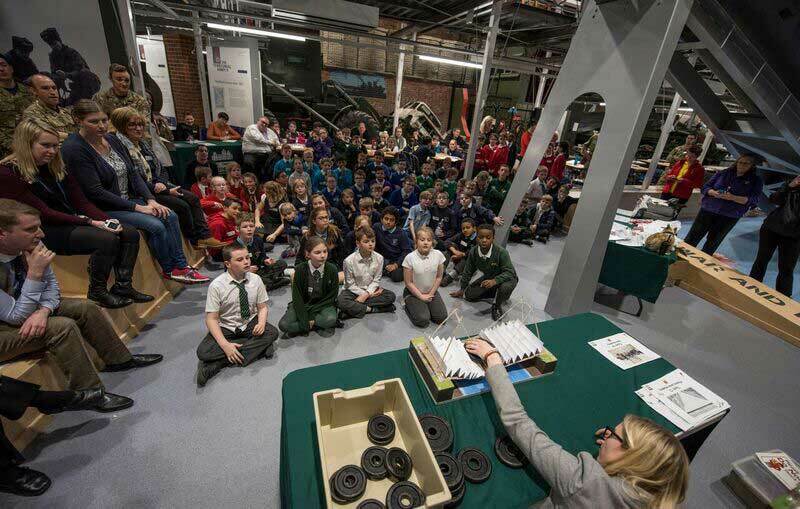 Schoolchildren were the victors when they accepted a challenge from soldiers during a day of bridge building activities at the Royal Engineers Museum. 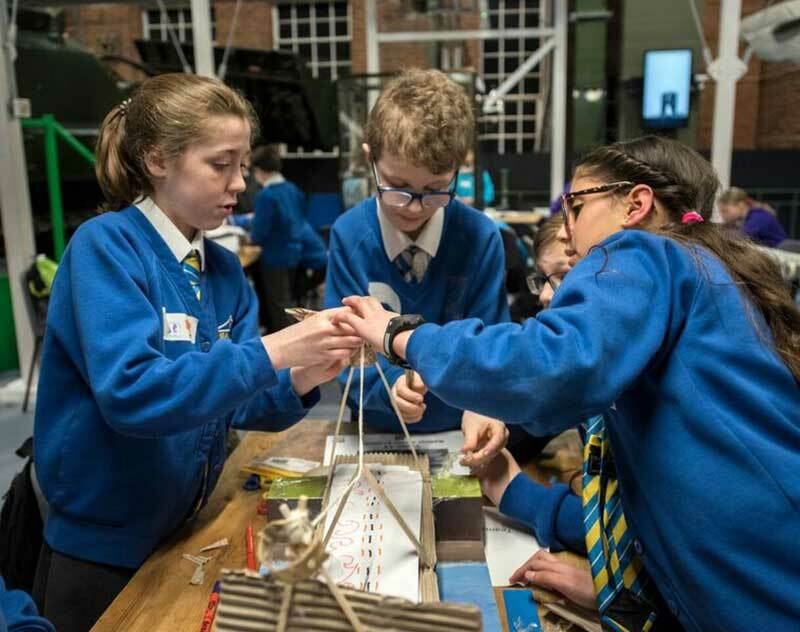 Around 75 youngsters from schools across Medway took part in the day of hands-on activities, which ended with a bridge building challenge where teams of children and a group of Royal Engineers competed to create the strongest bridge. 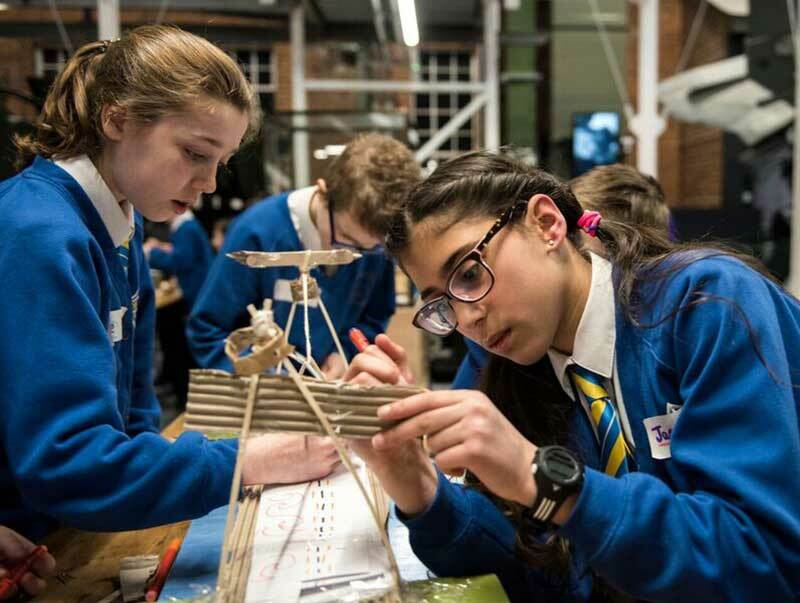 The winners, a team from Chattenden Primary School, built a bridge capable of holding 8kg. 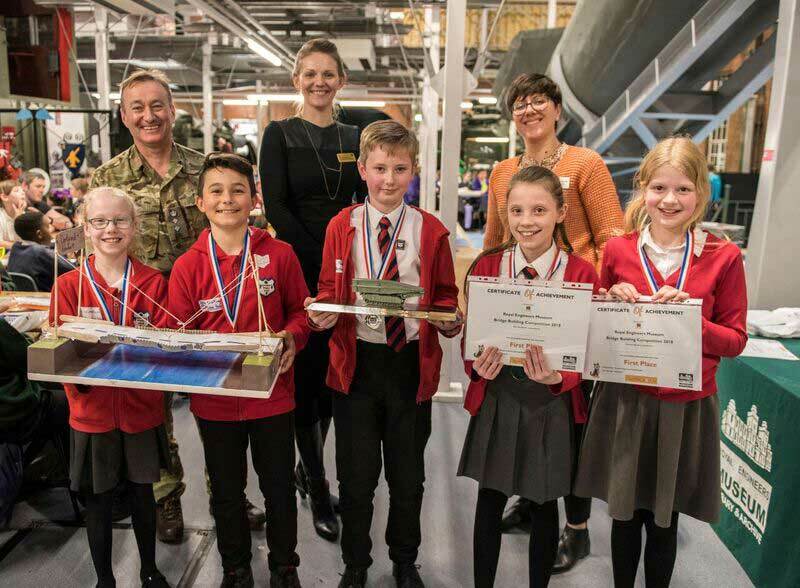 Warren Wood Primary Academy came second, with the soldiers unable to even claim third place, as this was taken by St Mary’s Island Primary. Tickets to the museum, books and a range of K’Nex kits were presented to the victors. 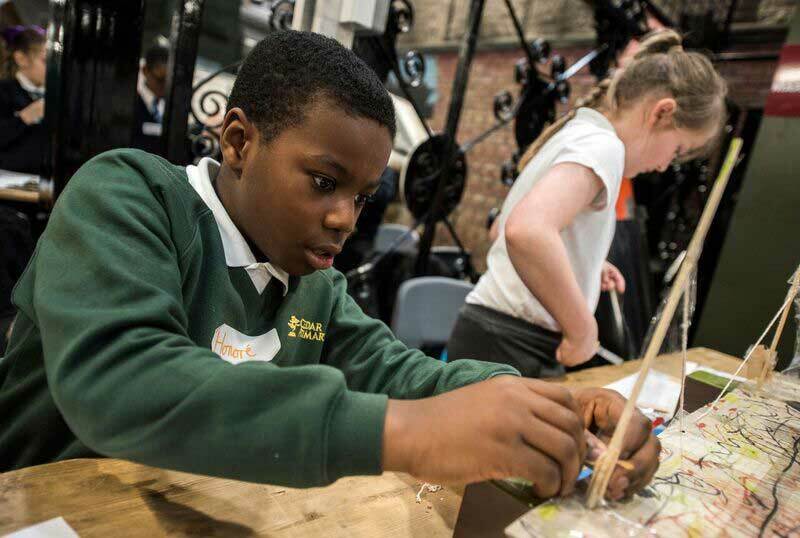 Ilona Hurrell, Project Manager at the Rochester Bridge Trust, said: “This was my first time attending bridge building at the Royal Engineers Museum and I was amazed by the level of enthusiasm and engagement of the children. They put a lot of effort into the design and construction of their bridges, which showed during the testing and made judging a challenge. 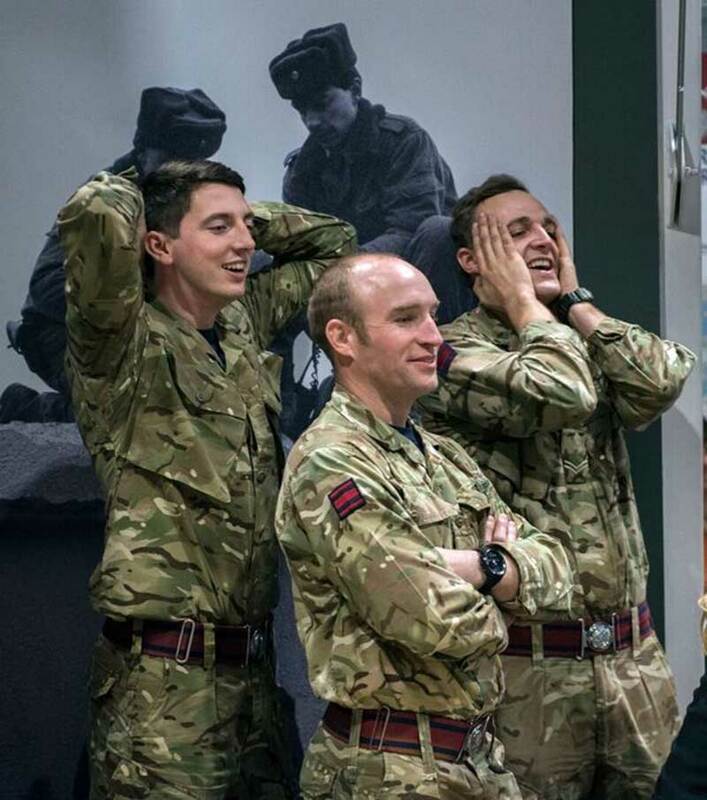 Usually an annual competition, last year’s activities had been suspended while refurbishment work took place at the museum. 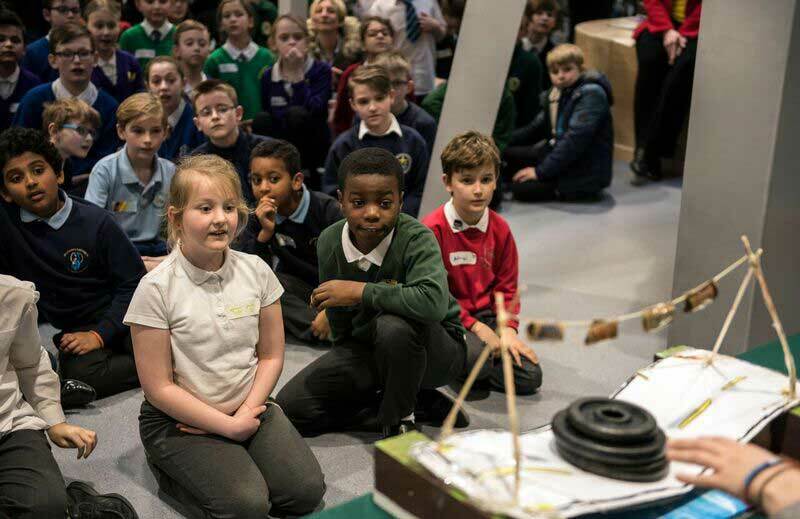 Each school was encouraged to send up to five pupils to take part in the event, which was held during British Science Week, on Thursday, 15th March.